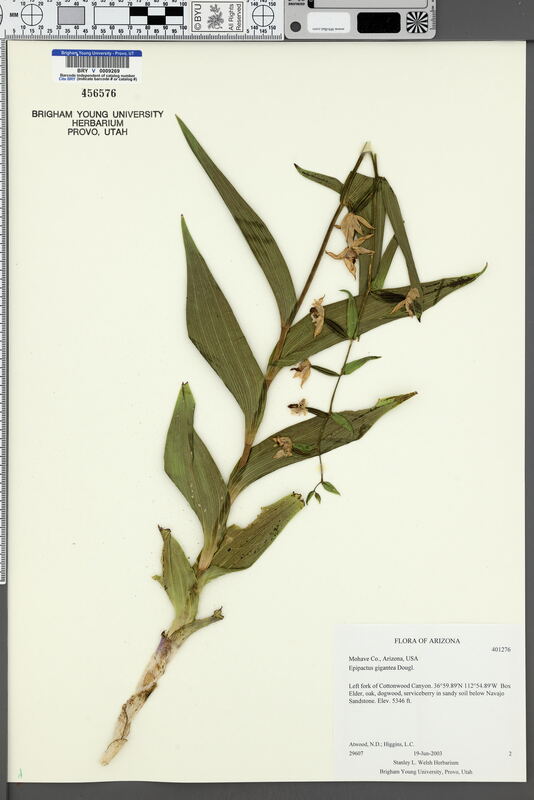 Locality: U.S.A., Arizona, Mohave, Left fork of Cottonwood Canyon. Verbatim Coordinates: 36.99816 N 112.91483 W.
Habitat: In sandy soil below Navajo Sandstone. Box Elder, oak, dogwood, serviceberry.